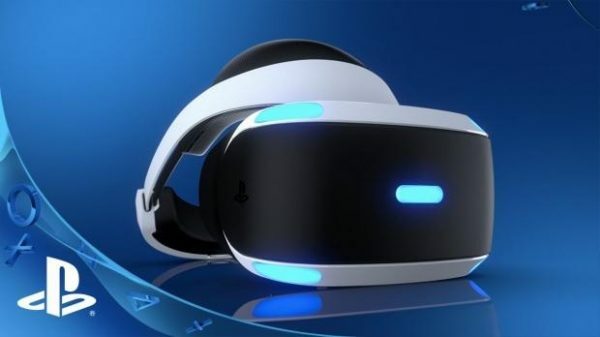 Sony’s PlayStation VR virtual reality headsets are doing quite impressively with the company having sold a total of 4.2 million PlayStation VR systems throughout the world by March 3rd 2019. This represents millions of devices shipped in less than three years after the release of the device in 2016. This figure represents the units of PSVR that were actually purchased by end users from retailers and not merely those that were shipped to retailers. Sony announced the milestone today as part of its State of Play event. 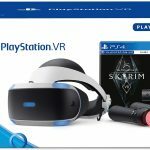 This milestone means that there are 4.2 million people out there who currently own a PSVR headset. The product’s popularity and sales were most likely highly boosted by the fact Sony’s PlayStation VR is supported by its namesake gaming console, an advantage that its main rivals do not have. The PS4 is currently the most popular gaming console in the market and is a key revenue driver for Sony. So the massive sales of PS4 will naturally boost the sales of PlayStation VR as it seamlessly plugs into the gaming console. 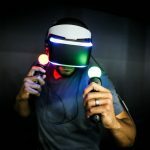 The PlayStation VR’s rivals such as the original HTC Vive and the Oculus Rift have been bogged down by the fact that users need powerful and pricey computer setups to interface them with for them to work. According to PC Mag, the lowest graphics card specs recommended for interfacing with Vive or Oculus is a GTX 1060 and this costs over the half the cost of a PS4 Pro! In January, Sony reported that its PS4 sales were closing in on 100 million units so it’s easy to see how the company could hit the 4.2 million headsets in sales if it was giving consumers buying its PS4 products the option to try out its virtual reality product. 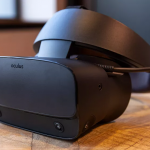 The global market intelligence firm IDC has estimated that the Vive and Rift shipments during the fourth quarter of 2018 were 230,000 units and 300,000 units respectively. 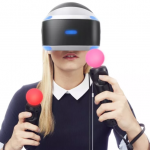 During the same quarter, Sony shipped 463,000 VR headsets. 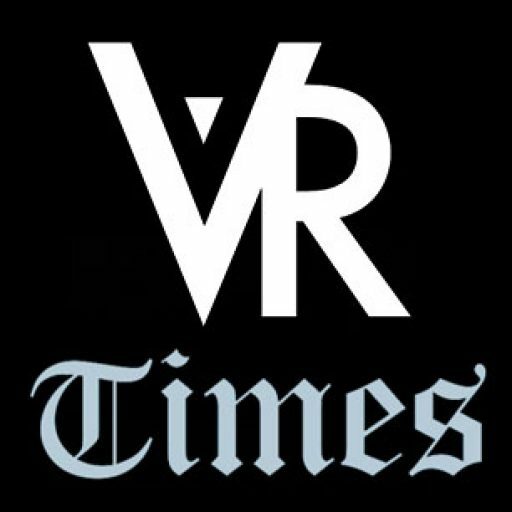 Another winning edge for Sony over its competitors is the leverage it has with the developers which it uses to launch outstanding games into the virtual reality market. PlayStation has built strong brand equity over the past few decades as a globally recognized gaming brand. 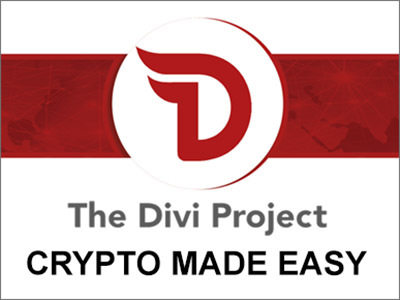 It has also built lots of developer partnerships over the years with some of the most impeccable game development studios. Sony has been able to leverage these partnerships to launch big-name virtual reality experiences that first appear on the PSVR. These have included hits such as Resident Evil 7, Tetris Effect and efforts such as Astro Bot: Rescue Mission and Farpoint. 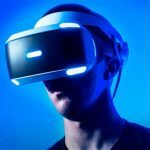 Apart from the announcement of its impressive PSVR sales, Sony has also revealed that its next wave of games will be coming on its virtual reality platform in the coming months. There will be 25 titles on offer which will include a follow-up to the PSVR game London Heist called Blood & Truth. Other titles to be added in the upcoming months include Everybody’s Golf VR along with a collection of both original and classic mini-games that are set in the Five Nights at Freddy’s. Game studio Hello Games is also creating a VR version of the entire No Man’s Sky for the platform that it plans on releasing this summer.